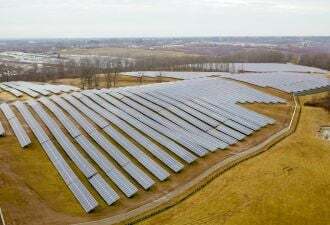 Another Solar Power International has come and gone. This year was cautiously optimistic as the industry has begun to recover from a shaky 2008. 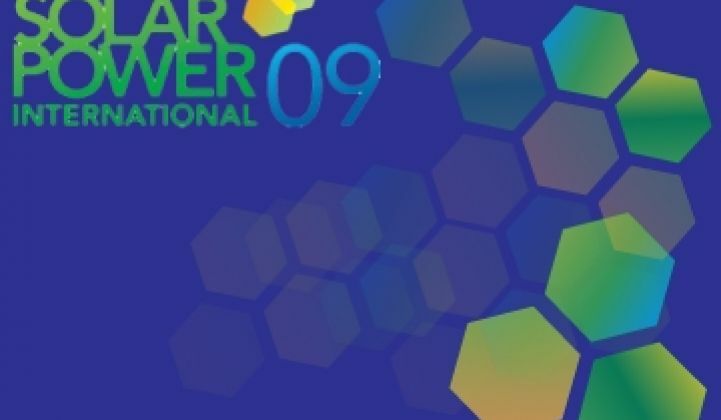 The Solar Power International conference and trade show in Anaheim, Calif. has closed its doors on another year, and Greentech Media's Ucilia Wang was there to cover the news and keynotes. Executives from Sharp, groSolar, among others, discuss how their industry could get more attention from consumers and D.C. The startup amorphous-silicon thin-film maker, backed by Abu Dhabi, plans to ship panels with two layers of amorphous silicon next year. Gintech started Apos Energy a year ago to move into solar panel production and target the U.S. market. The timing wasn't great, and Apos is trying to tackle a market that is difficult for many to crack. The environmental activist and VC talks up his love of green energy, opposition to a Feinstein bill, and concern about Chinese solar companies "flooding the market" with their products. 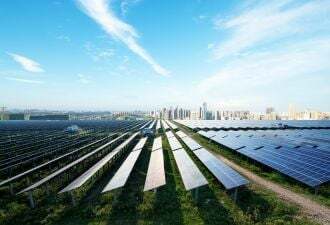 The Solar Energy Industries Association is asking members to pony up for a big political battle against the oil and coal industries. • Green Jobs: Trickling In? U.S. Labor Secretary Hilda Solis outlines her department and other federal agencies' efforts to create green jobs, but the full impact of these programs isn't likely to be felt until 2010. SolarCity gets a contract to install solar for a residential community serving an Air Force base while PG&E signs contracts to buy solar thermal power. SunPower unveils a prototype panel with 20.4% efficiency. Home Energy Management startup Tendril has teamed up with solar panel monitoring startup Fat Spaniel to find ways to turn down appliances and air conditioners when rooftop solar power dips. The industry gathering in Anaheim this week will feature analysis of money and policy, and it will forecast the 2010 market, as well as discuss new ways to promote solar.